There will be more nominated artists for Top Album, Song, Record, and New Artist than ever before. The number of nominees for four major Grammy Awards categories will increase from 5 to 8 as of next year, Billboard reports. The categories included in the major change are Top Album, Song, Record, and New Artist. Five nominees per category has been the rule at the Grammys since their inception in 1959. The other 80 categories at the 2019 ceremony remain capped at five nominations each. Portnow will step down from his position after his current contract expires in July 2019. 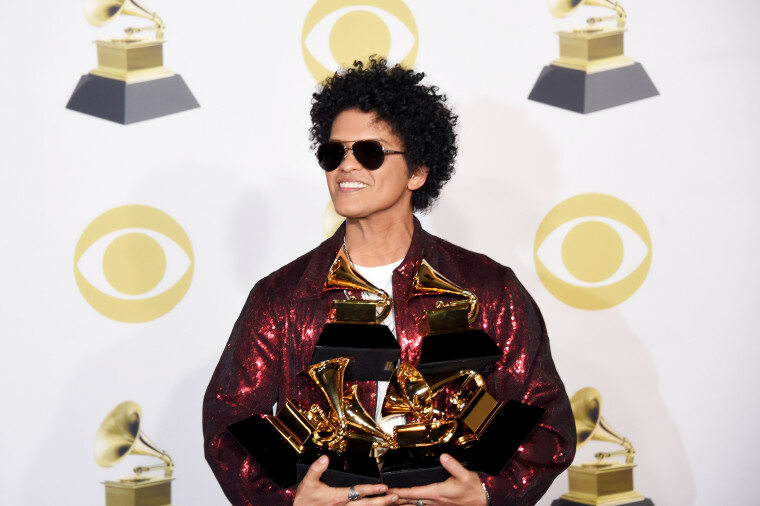 He faced major criticism after the 2018 ceremony in January when he suggested women artists needed to "step up" in order to win more Grammys. The Grammy Awards return to Los Angeles’ Staples Center in 2019 after switching to New York’s Madison Square Garden in 2018.